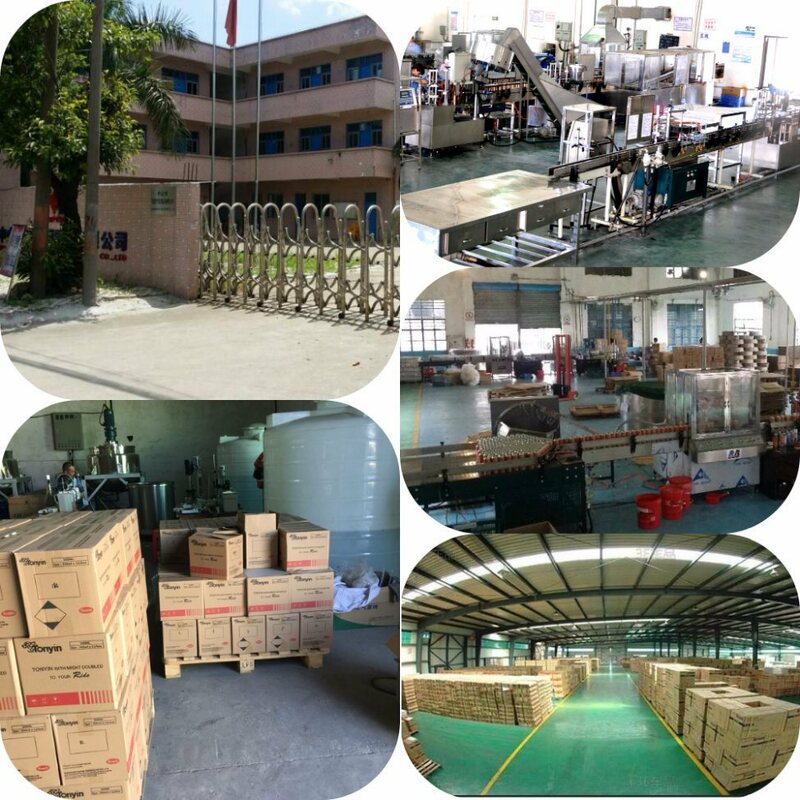 The product is motor engine line aquosity special care agent. It can removes the humidity and water of starting motor, engine line ring, spark plug distributor relay ,vehicle storage battery etc.,overcome engine failure caused by leaked short circuit and form a protective film on the surface of engine. Avoid producing dust greasy dirt, so that it can reduce vehicle electrical system impedance and guarantee traffic safety. After shutting vehicle down, use TONYIN engine outward cleaner to clean outside of engine and wipe by rag or dry water by air gun. When temperature of engine is down below 50ÂºC, shake engine line protective agent uniformly. Mount made-to-order long pipe. After spraying goal uniformly, wipe clean by dry rag. Simple and convenient to use.Use the product each 5000 kilometers or in half a year. It is pressure vessel packed,stored below 50ÂºC and placed at air circulation place. Avoid direct sunlight, away from combustion source. it contains cleaning component. It will burn when it meets open fire,so when vehicle is leaking electricity and sparking,replace leakage parts or dismantle storage battery cathode. Do not beat or burn jar,not edible or spray eyes. After using it for 5 to 10 minutes,when mist start to volatilize,starting engine. Tonyin Group was founded in 2007. The factory locate in Guangzhou. Brings in Britain KP system, Italian COSTER system, Switzerland PAMASOL system, and series of professional automatic aerosol created system. 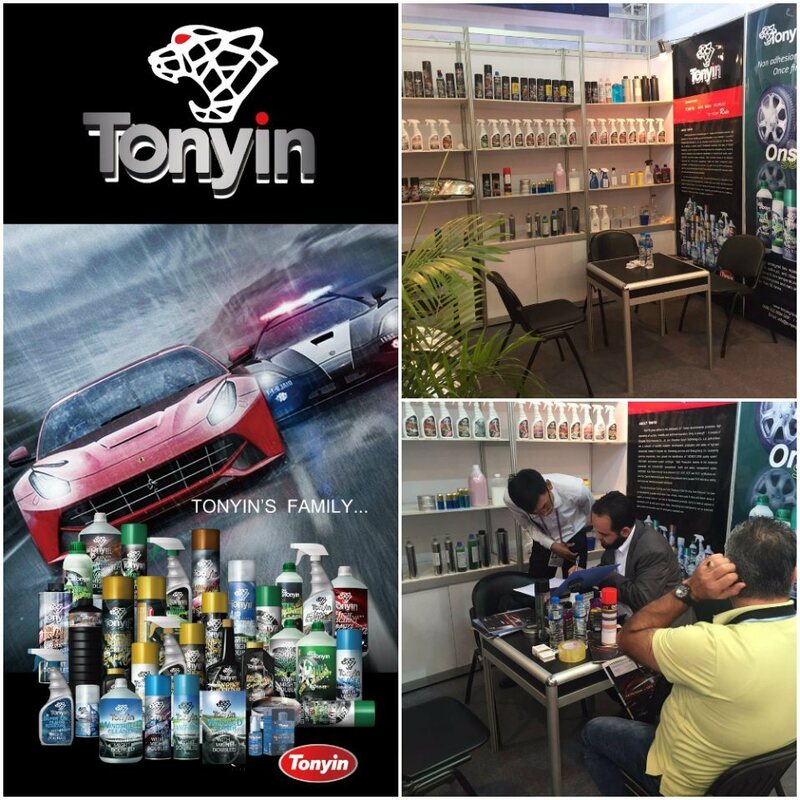 Tonyin group adhere to the philosophy of "Green environmental protection, High aspirations of success; Scientific and technical innovation, Unity is strength". It havs passed the identification of "ISO9001:2008 quality system", "ISO14001 environment system certificate", "Safe Production license of the dangerous chemicals" and "OHSAS18001 occupational,health and safety management system certificate". Auto Parts products have obtained CCC, DOT, ECE and GCC certifications etc. , and Car Care & Maintenance and Home Care products have passed SGS laboratory testing and achieved international qualieautifying and maintenance, car air treatment, fuel system conservation anty standards. We have more than 120 kinds,Â 10 seriesÂ of car detailing & cleaner products,Â for Glass, Tyres & Wheels, Paint,Â Cooling system, Engine,Â Air conditioner, Chassis, and Oil. for example:Â Headlight Restore, Windshield Washer Solvent, Wax, Spray Wax, Nano Chrome Paint, Nano Ceramic Coating,Â Tyre Sealent, Tyre & Wheel Cleaner, Leather Coating, Tyre Shine,Â Hand Soap, R134A, Wash & Wax (Shampoo), Carbon Cleaner, Lubricant, Gasoline Treatment, Injector Cleaner, Octance Booster, Brake & Parts Cleaner, Brake Fluid DOT-4, ATF Oil.....etc. Due to the professional R & D team , the compnay continually keep launching new products and take the initiative in the markets.